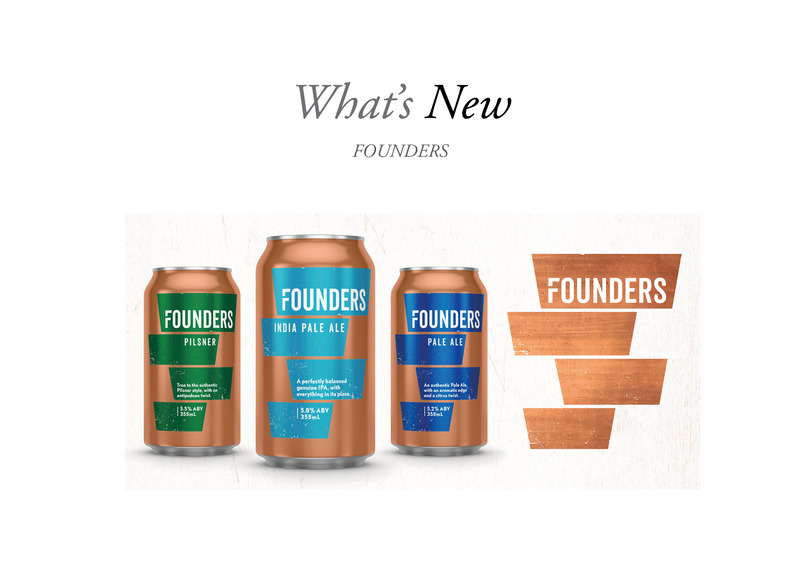 Founders now have a brand new range of premium craft beers that are made with high-quality ingredients. For the creation of this new range, the Founders team decided to write up a few founding principles based around notions of hand-crafting, finding balance, attention to detail, and respect for the past with a view to the now and next. The team strived to make the best possible brews they could; a unique take on traditional styles that New Zealand craft drinkers know and love. The range comes 355ml Cans and includes a Pale Ale, an IPA and a Pilsner. This is an authentic aromatic pale ale that hits all the right notes. Malty and rich with a citrus twist, its complex mix of Pacific Jade, NZ Cascade, Motueka and Rakau hops makes for an aromatic drop that’s a sensory delight, (5.2% ABV). 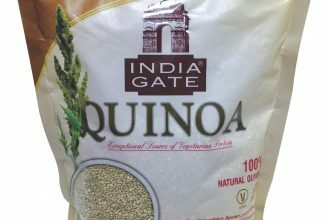 This genuine IPA finds the perfect balance between being a little bitter and a little hoppy, with the addition of malt flavours and passionfruit and pineapple aromas that play nicely with five varieties of hops, (5.8% ABV).